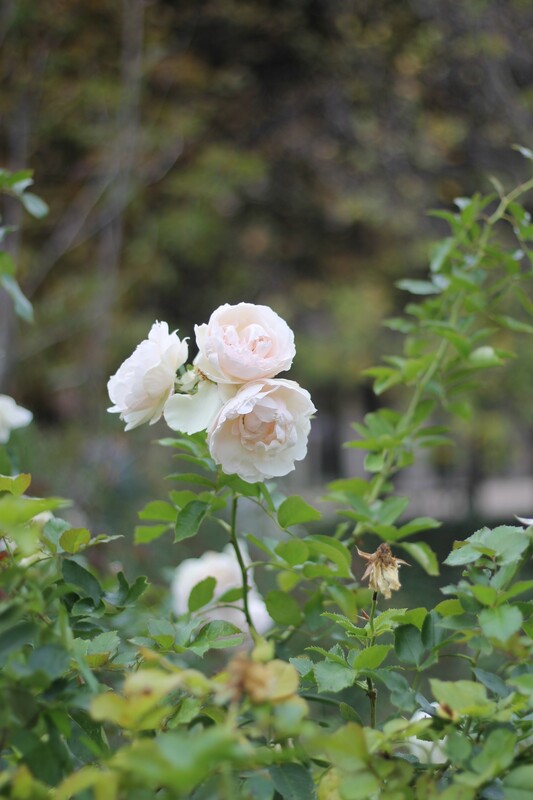 Sarah Harper Flowers | A Romantic Weekend in Paris – and a huge surprise! 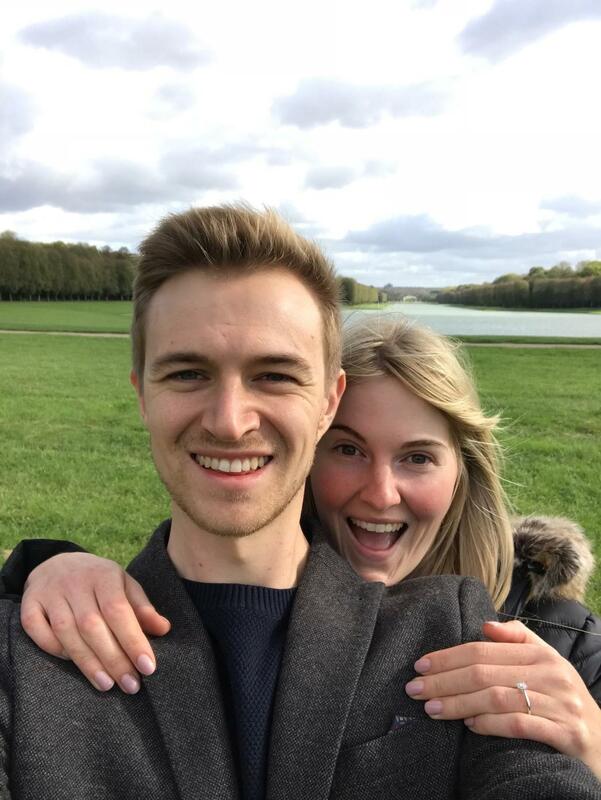 29 Oct A Romantic Weekend in Paris – and a huge surprise! 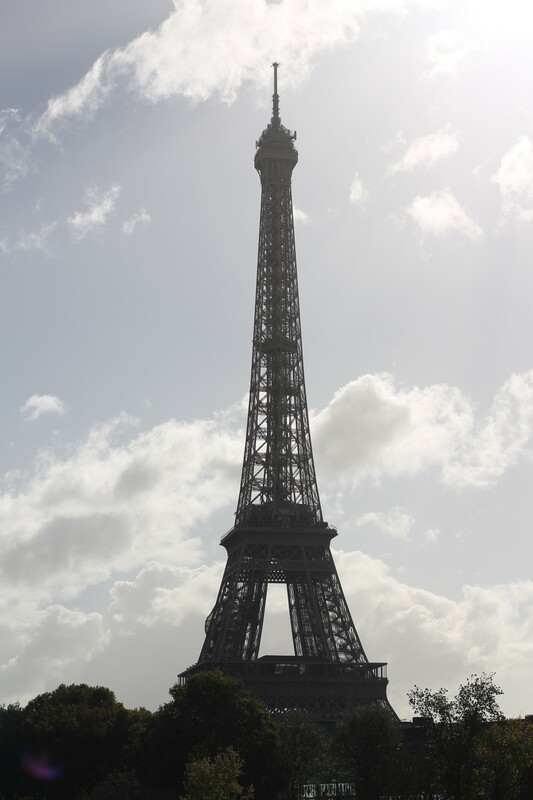 Paris was magical. 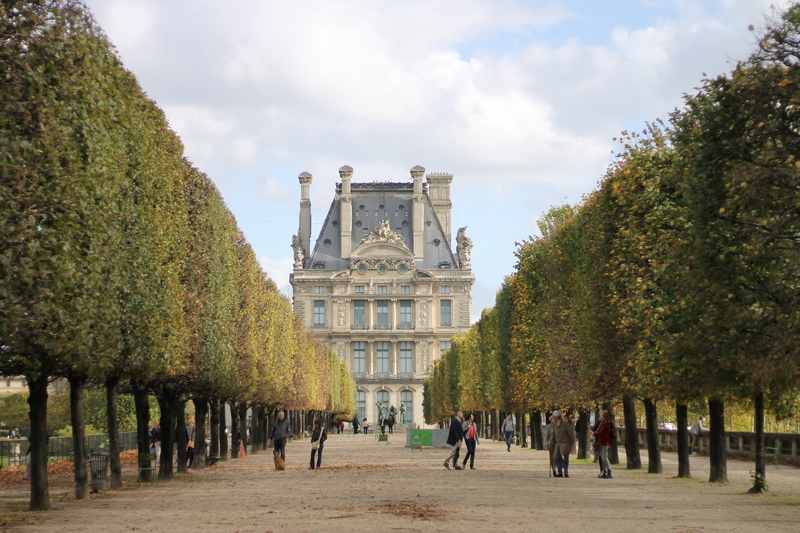 Wandering around the tree-lined streets, gazing at all the amazing sites (think: Eiffel Tower, The Louvre, Arc de Triomphe, Champs-Elysees, Notre Dame), shopping (of course) and oh em gee the food (especially the Macarons) and the wine! We really had spoilt ourselves. I was blissfully thinking to myself just how lucky I was to have found my best friend and feeling utterly relaxed and for once switched off from work (a rarity!). 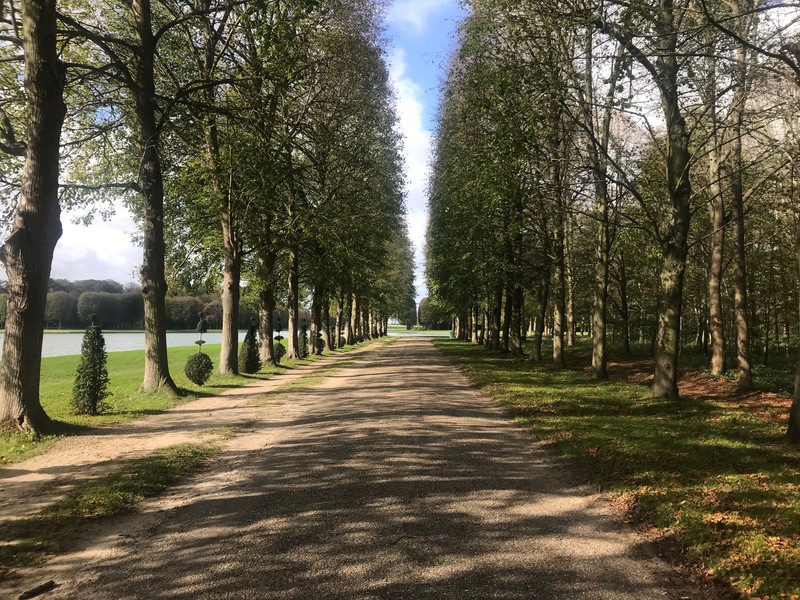 The sun was shining, and the wind gently blowing the crisp autumnal leaves from the trees, as we set off for a walk around the gardens of the Palace of Versailles. We had headed for the woodlands by the grand canal and I was happily in my own little word gibbering on to Alistair about some new project I had on my mind when I realised he wasn’t by my side. I turned to see him on one knee, and at that moment my whole world stopped; my best friend, my rock, my number one supporter of 10 years Alistair asked me to marry him! 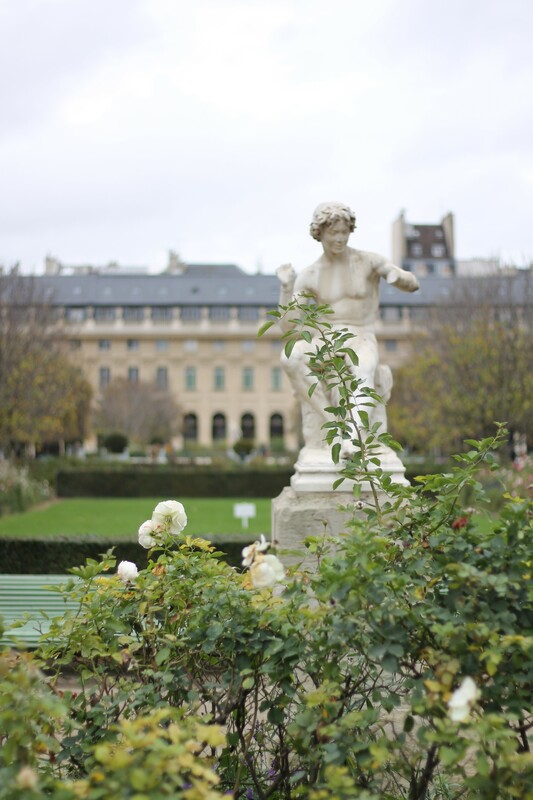 Paris will now forever hold a special place in my heart… and at least I won’t have to worry about finding a florist for the wedding!